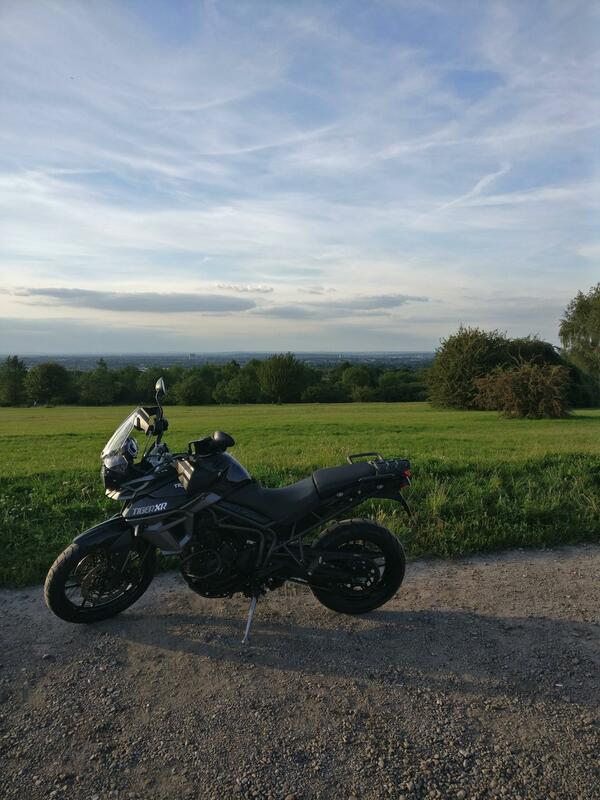 I got a Tiger 800 for almost exactly the same reasons as you...rode it up and down to Greece this year, through Italy, all over south and west Switzerland, France, etc etc, and put loads of miles on it in the UK too. Triple engine not for everyone but I love it. Very worthy for consideration! And a 2nd hand model less than 2 years old is easily within your budget, especially as new models just released. Having come back to this thread I realised I missed your question ages ago about the Tiger. I'm afraid I don't have any experience vs the F800 but I did take an F750 for a test ride and the Tiger was, for me, the clear winner. It felt more powerful and stable (with much less vibration) at high speeds, comfortable too, essential for me as I've used it for a huge amount of motorway riding across Europe. I am by no means an expert or particularly experienced so I really just went with what 'felt' best for me too rather than weighing up pros and cons too much. I think fuel economy is better on the BMW though. Hit up local dealerships for some test rides and see what you think! Looks like there will be updated versions of the Tiger and F800 pretty soon too. 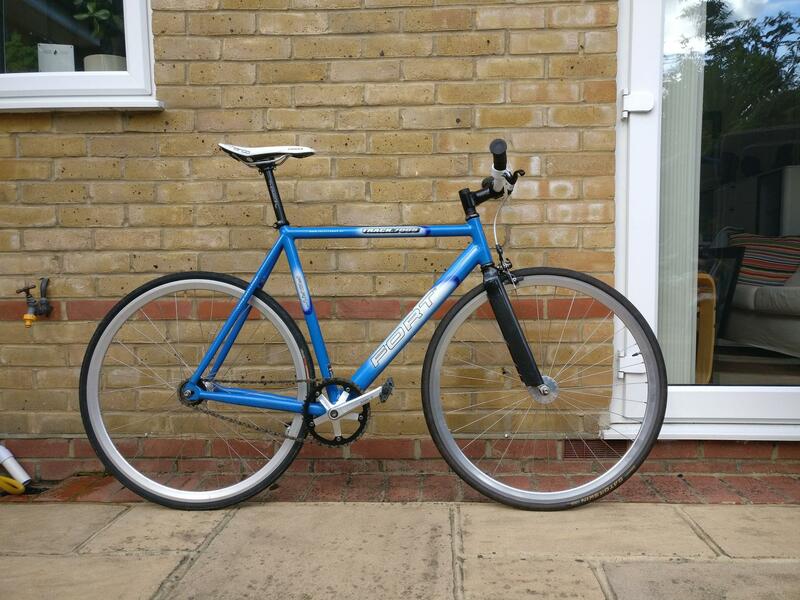 2 beautiful bikes for sale, available for collection in Ewell (Surrey - half an hour from Waterloo on the train) or can meet somewhere reasonable. PM me for questions, more photos etc. Frame is 54cm c-t-c top tube and 53cm c-t-c seat tube. Alu Fort track frame, strong as hell. Original Fort decals included if you ever decide to get it repainted. 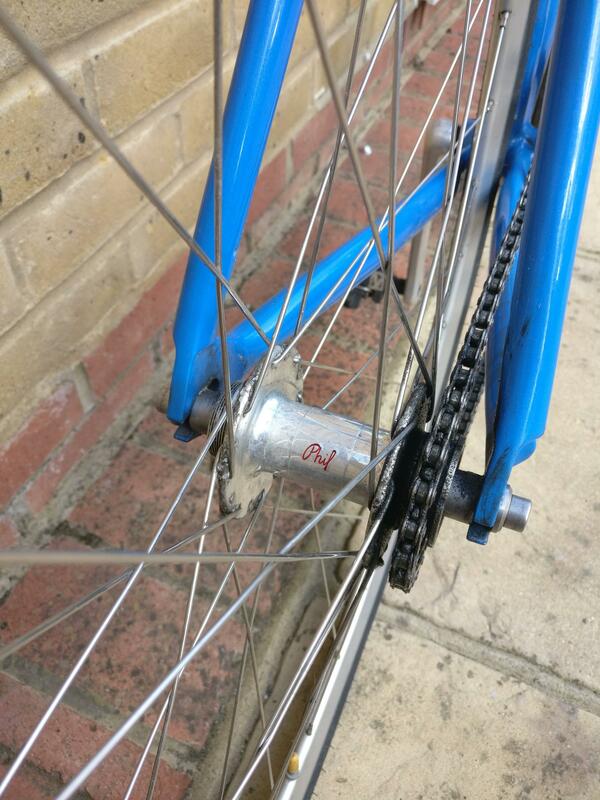 Frame size is 52cm c-t-t seat tube and 56.5 effective (i.e. along horizontal) top tube. Didn't really use this much so it's looking pretty mint considering it's over 5 years old. I upgraded the brakes to the awesome Planet X CNC calipers, and will throw in spare Swisstop pads and the Cateye computer (needs new battery). 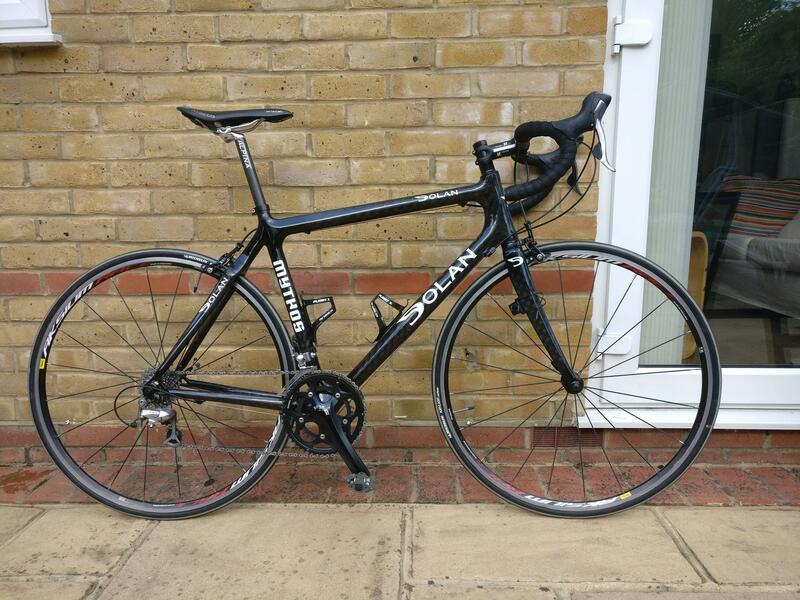 Full Shimano 105 groupset in black, obvs. Carbon fibre bottle holders too. 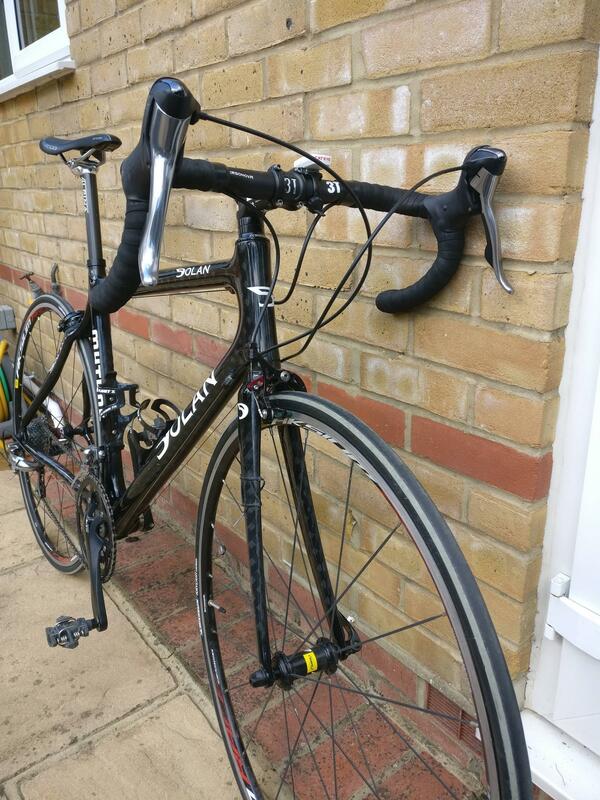 Mavic Aksium wheels, San Marco Ponza saddle, carbon seatpost etc.